When the legendary Bob Wakelin passed away last month he left behind an incredible legacy of artwork. 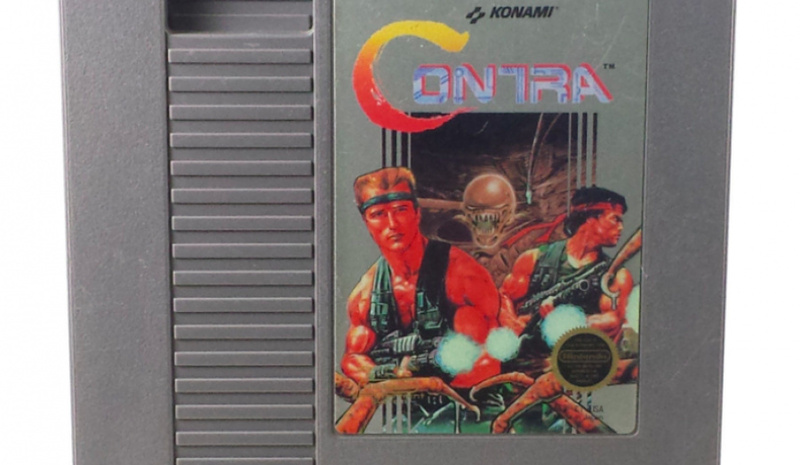 Wakelin's associating with British publisher Ocean resulted in a flood of amazing covers, but he also did work for other companies, with the NES version of Contra being one of his most famous pieces. Now, video game art collector Dan (he has withheld his second name for security reasons) has his sights set on this iconic piece of artwork, but there's one catch - no one knows where it is. Back in the good old days, video game covers were often painted on a large scale and then photographed and printed onto packaging. 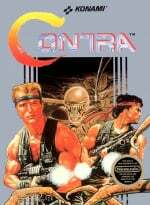 As a result, many of these pieces of artwork have been lost over time - once a publisher ships a game, they often don't see the value in keeping the original art - but Dan has reason to believe that the art for Contra (which borrows Arnie's likeness, as do many other classic covers from the '80s and '90s) still exists. Dan spoke to Wakelin a while back and was told that he had sold the original art off a long time ago. If this transaction took place then it's safe to assume whoever paid for it has saved it from the scrapheap. Dan has now gone public with his quest to obtain the art, stating that he will pay $100,000 (around £70,000) for it. If you have this piece hung on one of your walls then this news could well convince you to part with it - unless of course you're as committed a collector as Dan, in which case you may want to keep hold. I wonder if it's a spike because his death is so recent or will his work continue to increase in value. It's probably the latter. He was a very talented artist. 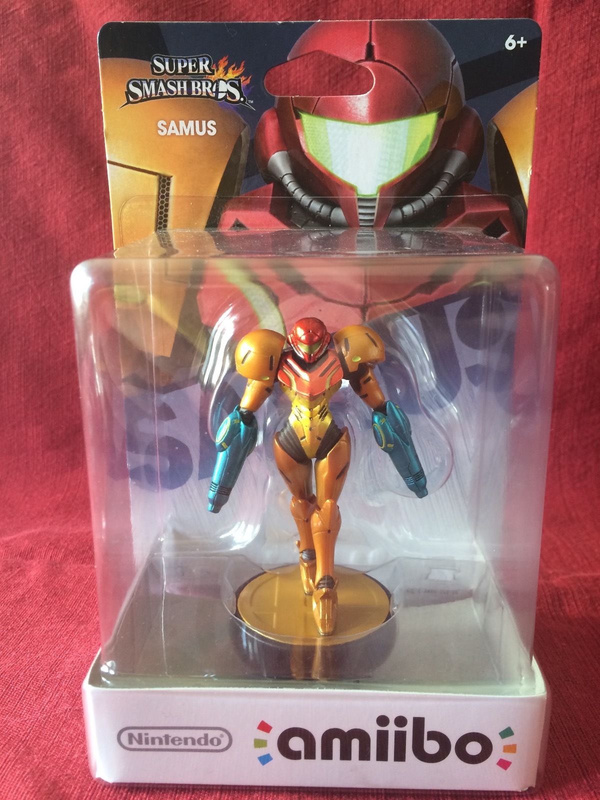 Remember the dual wielding Samus amiibo? And how someone paid $2,500 for it. amiibo was a big craze back then. Is it still worth $2,500 or is worth more? I, personally wouldn't even pay 3 figures for it. Btw, $ 100,000 is same amount prize for the winner of America's Next Top Model. Got a whole box of them. It’s next to the Van Gogh and ‘the scream’ by Edvard munch. If I had it I don't know if I could let it go regardless. @SLIGEACH_EIRE My gut says it's a little bit of both. His work will continue to be worth more than prior to his passing, but I think this extreme spike we're seeing will drop off a bit. Also, I remember those amiibo. I think I also remember a few more turning up, and they only sold on eBay for $300 or so, which I still think is crazy. i luv that the art is commando, rambo, and aliens. never appreciated it before. i guess game cover art will now go the way of comic book original art. a good thing, so invest now! @Mr_Pepperami hang on, I have the original Scream, I bought it off my mate Steve. A friend of mine has some of Wakelins work as posters. Though I'm pretty sure they not the originals. It's probably in someone's warehouse or basement and they don't even remember they have it. Good luck to whomever has the piece of art.